This Renko Divergence Trading Strategy is most simple! We are going to use a Renko Chart and the Awesome Oscillator to demonstrate this Trading Strategy as shown in this chart. As you can see this chart has only the Awesome Oscillator and Renko bars, a simple setup. There is a lot of information to be gleaned from the behavior of this oscillator. It can confirm the current trend. As it crosses the zero line it indicates the trend changing direction. It can point out a divergence between the oscillator histogram and the price. It is also used by some traders in their Elliot Wave Analysis. For purposes of our discussion we will limit to how to use this indicator to detect divergences. And we are going to discuss Regular Divergences, bullish and bearish. In order to detect divergences we have to observe the price bars and the oscillator. We have to pay particular attention to Higher Highs and Lower Lows. Each time the price makes a higher high or a lower low, we have to see what happened with the Oscillator – did it make a higher high or a lower low. Let us assume that price has made a higher high and that the oscillator has made a lower high. That is a tip that momentum has decreased and a warning that price may start to decline. We draw a line on each connecting the tops. Indeed the price may be starting to decline, we will wait for entry until the oscillator histogram crosses the zero line before entering a trade. Our trade may be short lived for the reason that the trend on higher time frames may be bullish and this divergence is merely a retrace. We can re-enter, if such is the case, as the histogram crosses the zero line upwards. In the picture you can see the lines drawn on the price bars and on the histogram. You can also see that this entry would have been unproductive as price was wandering without direction. This kind of divergence is similar to the bullish except we will be observing the lows of the oscillator and the price bars. We will draw lines connecting the lows and watch for a discrepancy. You can see in this picture the lines connecting the bottoms and the divergence between the price lows and the histogram lows. Of interest is the change in momentum shown by the decreasing lengths of the bars in the histogram, We can see that the momentum in the downtrend is decreasing as price slows its bearish thrust. 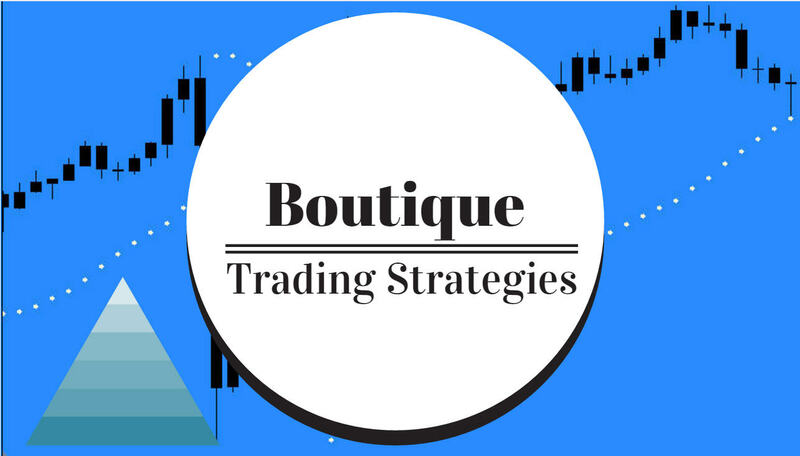 Definitely use a stop loss with this type of trade,we never can be sure as to what the market is going to present as soon as a trade is entered, we have to protect our account. Some traders endure many small losses as their stops are often hit and then they score well on a huge move. That gives the basics of the Renko Awesome Oscillator Trading Strategy. These setups occur on every instrument almost every day, we just have to have a few charts open and observe the higher highs and lower lows to earn an excellent income.